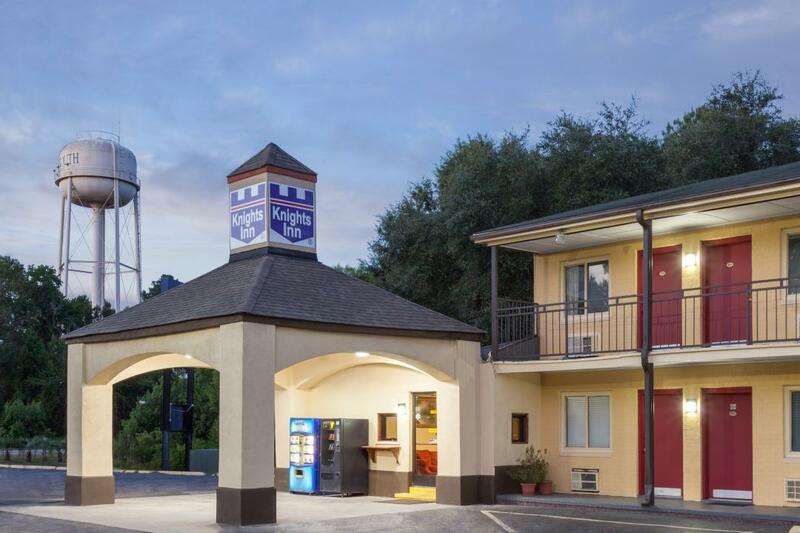 Plan your Southern getaway and book a room at Knights Inn Point South Yemassee hotel. Located off I-95, we are near Hilton Head Island and offer great value and convenience. Our clean and accommodating guest rooms were designed with your comfort in mind, featuring thoughtful amenities to brighten your stay. Enjoy free coffee and donuts every morning, and stay connected with free WiFi, available in each room. 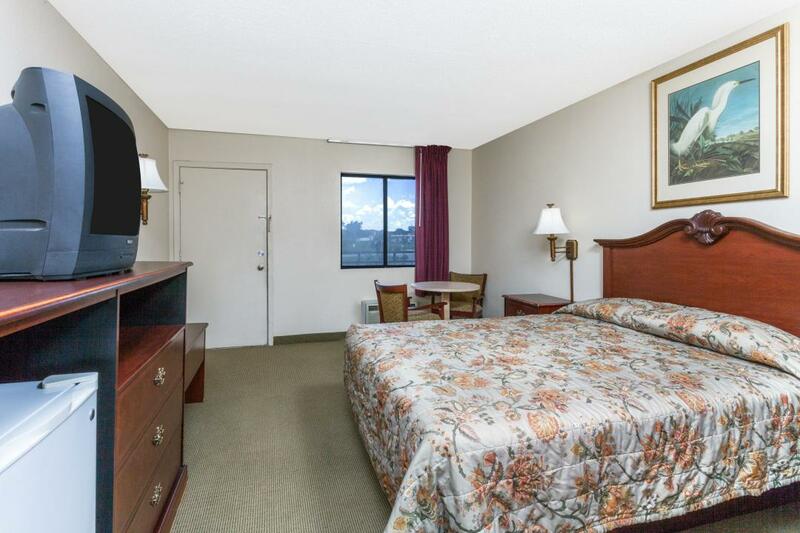 We feature free large-vehicle parking, and offer accessible and non-smoking rooms. 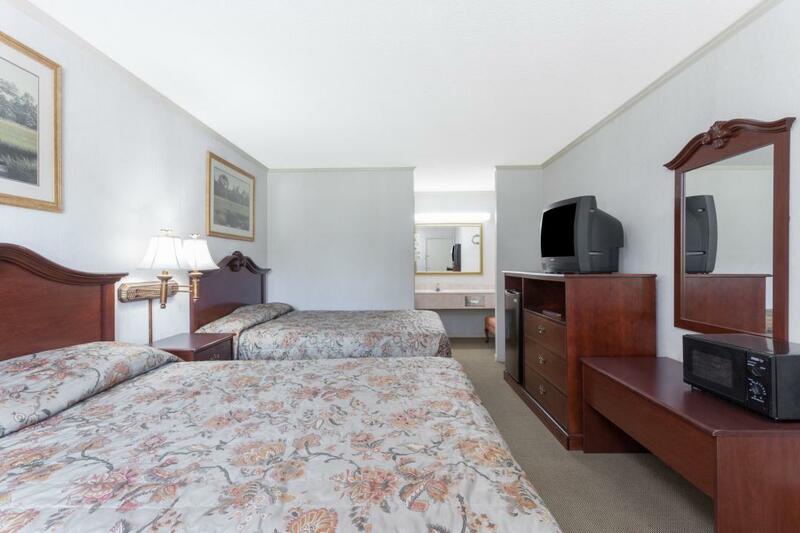 Kids 17 and under stay free at our pet-friendly hotel. Explore a re-created plantation parlor and historic Civil War site at Lowcountry Visitors Center and Museum, housed within historic Frampton Plantation House. Other key points of interest include Beauforts Historic Landmark District, Hilton Head Island, and the many beaches of South Carolina. Charming Savannah, Georgia is only 20 miles from our hotel.